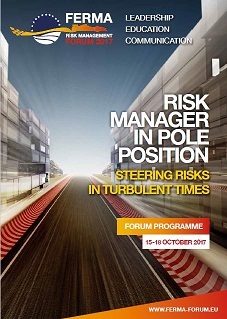 Registration is now open for the 2017 FERMA Forum, the biggest pan-European risk management event of the year. FERMA has revamped the programme to offer new formats and contributions from a wide range of experts. The event will take place from 15-18 October at the Grimaldi Forum, Monte Carlo.